Shanghai seven trust is specialized in the production of various types of wood plastic materials for many years, the products are very popular in the market, and exported to different countries in recent years, our company sale wood fiber composite wall panel, WPC decking, fencing and other products become hot sale product in building materials market, we have always insisted the quality of the first purpose, flexible production and processing, according to customer supply dimensions, colors, size process, we offer best service, complete installation plans and technical guidance. WPC plastic wall panel use plastic and wood fiber as the main raw material, the use of advanced processing technology, products can 100% recycled, composite wall panels are waterproof and weather resistance characteristics, is an ideal alternative to replace wood material, WPC not only make full use of waste wood and plastic, but also reduce environmental pollution. Composite wall panels has the same processing characteristics of wood , can be sawing, drilling, nails, very convenient, it use the same wood as usual. 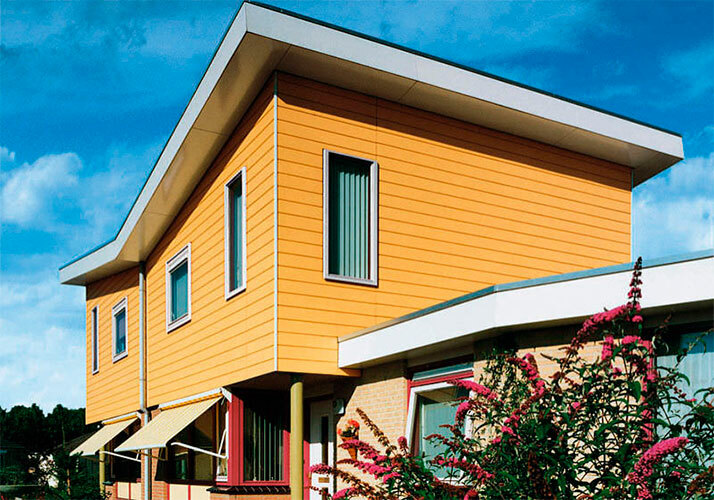 have waterproof and wood texture features of wood plastic composite, outstanding feature making it into very corrosion outdoor waterproof building materials. therefore is good material application in outdoor , saving lots of wood resources. At last if you want to know wood fiber composite wall panel product detail or related product information, please contact us as soon as possible .